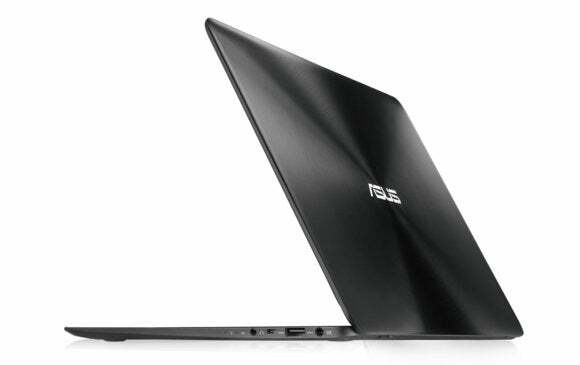 If you’ve lusted over Asus’s Zenbook UX305 Ultrabook since it was announced at last September’s IFA show in Berlin, your wait is over. The company announced Monday that the UX305 is now available in the US and starts at a rather affordable $699. A second UX305 configuration will come with a QHD+ multitouch display measuring 3200 by 1800 pixels, but Asus has yet to announce pricing or availability for that model. Why this matters: In a world where the MacBook Air dominates the conversation around ultra thin-and-light notebooks, the UX305 looks to be an intriguing entry, if on price alone. The $699 starting price is a good $200 less than the 11-inch MacBook Air, and $300 less than Apple’s 13-inch base model (the UX305 has more memory, a higher storage capacity, and a higher-resolution screen than the base model 13-inch MacBook Air). The UX305 looks to be a good value relative to similar PC notebooks, as well: As Engadget notes, equivalent machines from Samsung and Lenovo come in at the $1200 to $1300 price range.